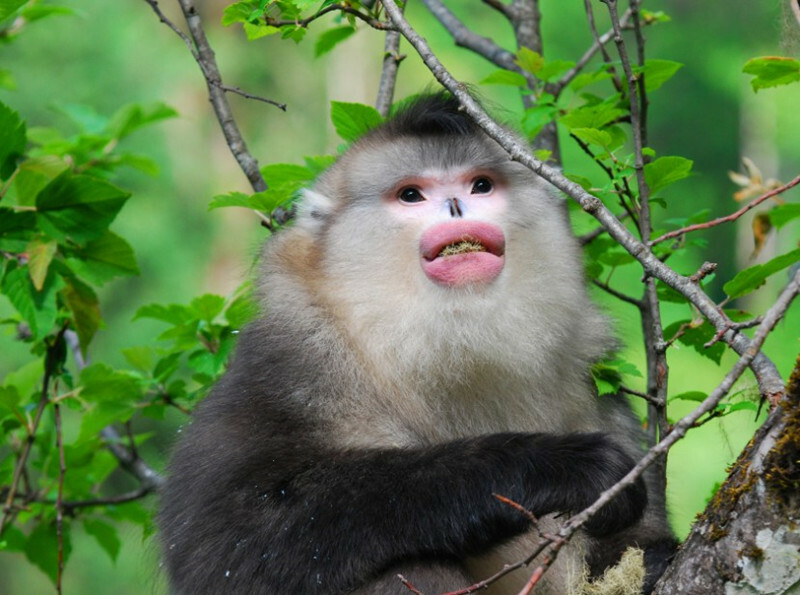 Yunnan snub-nosed monkey is an endangered species of primate in the family Cercopithecidae. These monkeys get their common name for their unusual noses; the nasal bones are absent and the nostrils are upturned. During this tour, we will head to Tacheng from Shangri-La and visit the villages and Snub-nosed Monkeys here. After the visit, drive to Lijiang and visit the First Bend of Yangtze River on the way. Explore the villages around Tacheng. 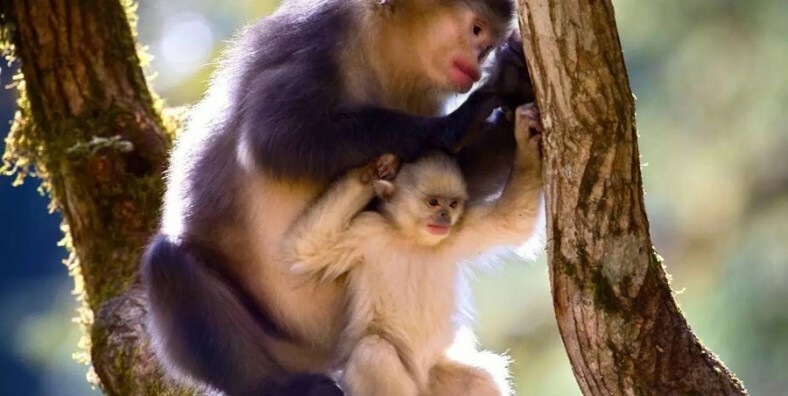 Observe monkeys at Yunnan Snub-nosed Monkey National Park. Visit the First Bend of Yangtze River on the way to Lijiang. Meet your tour guide and driver at hotel lobby, then drive about 140km to Tacheng Town. Situated in Weixi County of Diqing Prefecture in the northwest of Yunnan, Tacheng is the hometown of snub-nosed monkey. Visit the villages around. The people here mainly belong to minorities such as the Tibetan, Lisu, Naxi, etc. After breakfast, head to Yunnan Snub-nosed Monkey National Park at Baima Snow Mountain. We can only have a short visit to ensure that the monkeys won’t be disturbed. In the morning, the monkeys will be fed so we will have a chance to get close to them. After the visit, drive to Lijiang. On the way, visit the First Bend of Yangtze River.